Your Cost per Contact Service Desk Metric May Be Too High - RDTMetrics.com | real data technologies, inc.
As we’ve noted before, customer satisfaction and cost of operation define how a service desk is measured. When customers are highly satisfied, their satisfaction transfers to their perception of the company or brand. And, when costs are contained without harming customer satisfaction, the service desk is eminently successful. Service desk operation is a living event that changes from moment to moment. 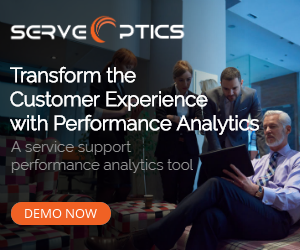 A service desk monitoring tool that shows you real-time metrics and that consolidates information from many different technologies, even siloed systems, gives you the ability to manage proactively. 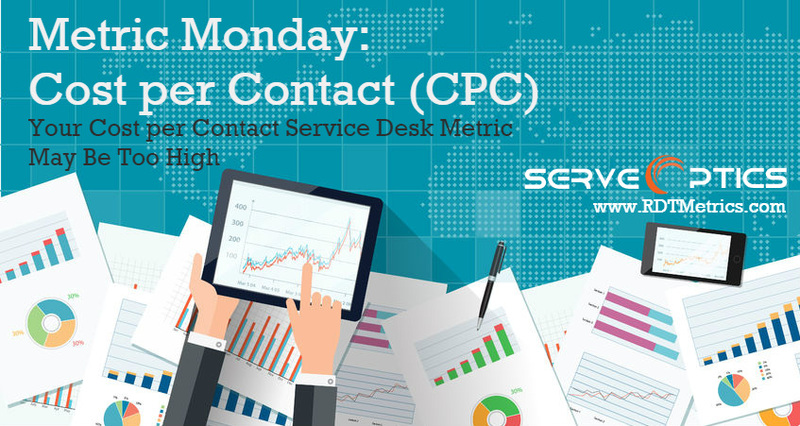 Ideally, your Cost per Contact is displayed on a single dashboard along with the other supporting metrics you need to manage the service desk. Ideally, it requires only a single login to present data from numerous disparate software tools you already have. Using the right tool gives you an in-the-moment early warning system to better manage efficiency and to enhance customer satisfaction.